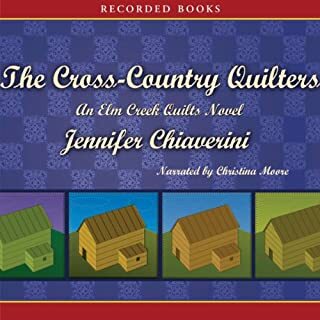 Best-selling author Jennifer Chiaverini charms her many fans with her engaging Elm Creek Quilts novels. 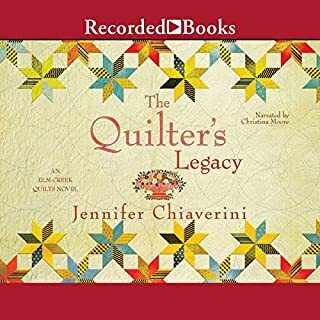 In The Quilter’s Legacy, Sylvia Bergstrom Compson resolves to find several heirloom quilts that have vanished. 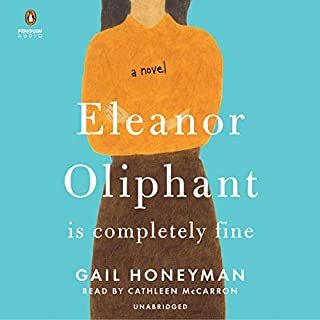 Traveling far and wide, she discovers fascinating truths about her mother, who died when Sylvia was only a child. I loved this book! I love how the author brings history to life! you grow to lioe the characters in the story! 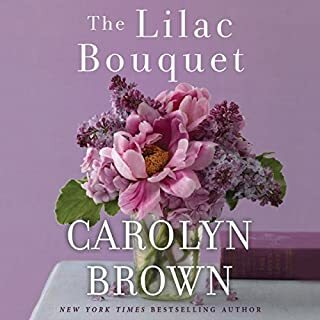 I love Carolyn Browns books. this one was as cute as ever! ! thoughtful and sweet about forgiving and forgetting! . A true love story! 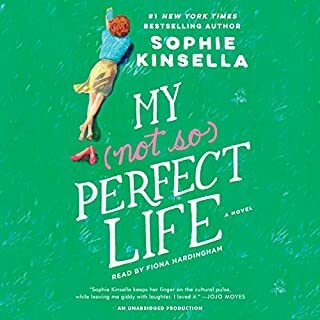 such a fun book to listen to! I loved every second of this book! ! I love a cute love story with a happy ending and this was it! ! Well written and good clean humor! 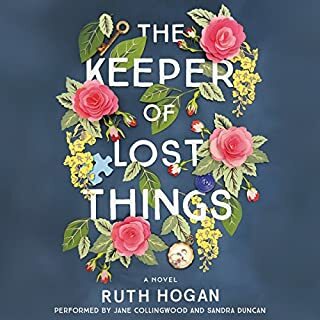 Anthony Peardew is the keeper of lost things. Forty years ago he carelessly lost a keepsake from his beloved fiancée, Therese. That very same day, she died unexpectedly. Brokenhearted, Anthony sought consolation in rescuing lost objects - the things others have dropped, misplaced, or accidently left behind - and writing stories about them. Now, in the twilight of his life, Anthony worries that he has not fully discharged his duty to reconcile all the lost things with their owners. I liked this book but didn't love it. somewhat predictable and a little hard to get in to. this book removed me a lot of the glass castle. a child overcoming anise and moving on. In this entry from the popular series, five women meet at quilt camp and embark upon a project together. Over the next year, each woman must tackle a personal difficulty before adding her segment to their shared quilt. Despite the challenges they face, the women draw strength from their newfound sisterhood. So fun to listen to! ! 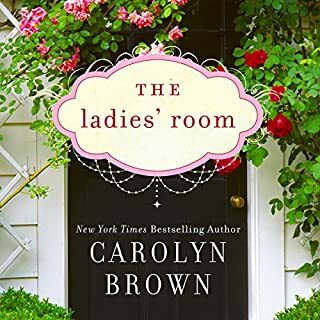 I love reading about women's lives and friendships and this book didn't disappoint! ! I loved this book. Anne is so sweet and times were so innocent! ! Absolutely loved it! ! I loved this book. Fun to listen to and makes the time fly! ! Good character descriptions that make it even more fun to listen to! 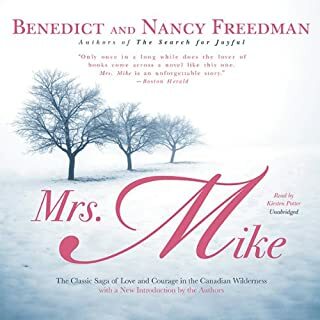 A moving love story set in the Canadian wilderness, Mrs. Mike is a classic tale that has enchanted millions of readers worldwide. 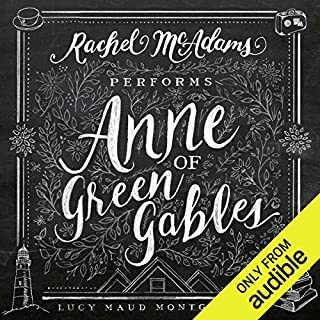 It brings the fierce, stunning landscape of Canada to life and tenderly evokes the love that blossoms between Sergeant Mike Flannigan and beautiful young Katherine Mary O'Fallon. How could I have missed this all these years? A great book about true love. I loved this book. It is truly a love story and is timeless in this regard. 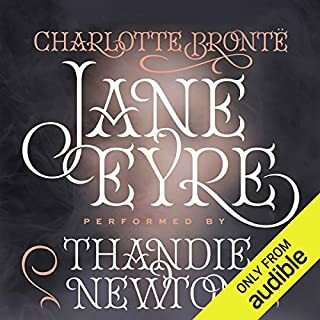 The narrator has a very soothing voice. Great to listen to. I loved this book. No wonder is a classic! ! I loved it! ! So romantic and beautifully written!! you didn't want to miss one word! !